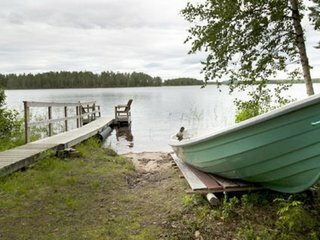 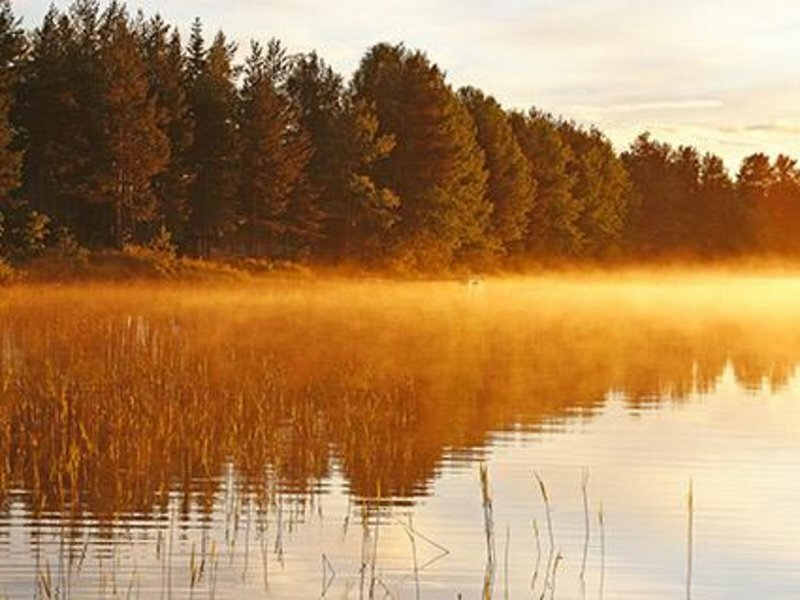 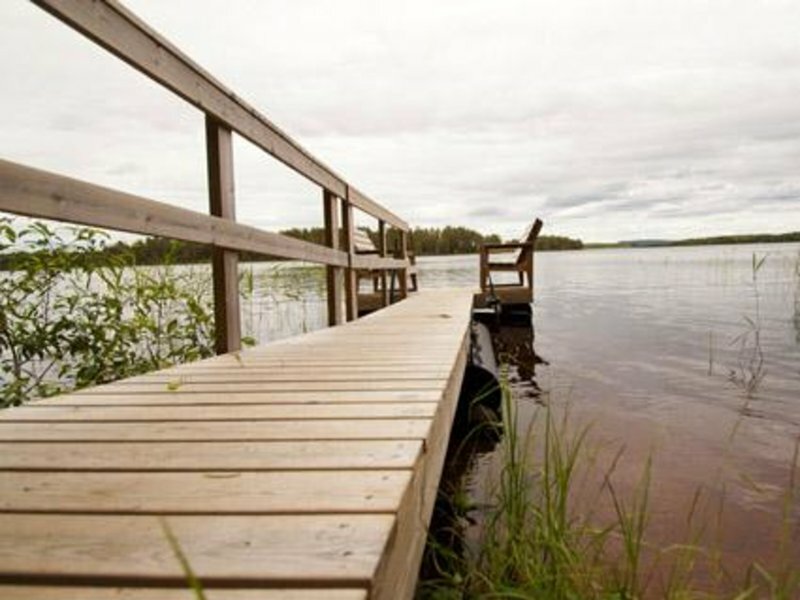 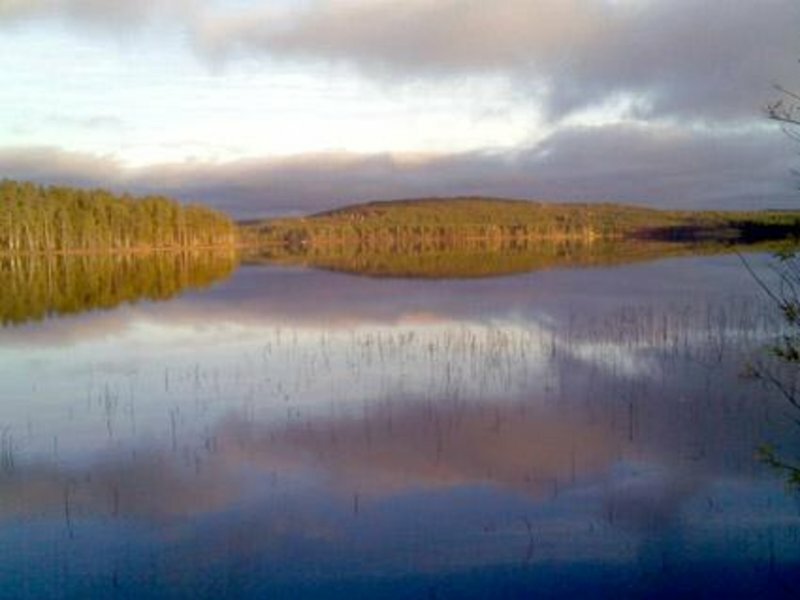 60 km north-west of Rovaniemi, lake Palolompolo 30 m (length 2 km, width 1 km), shallow water, hard moraine bottom, own boat. 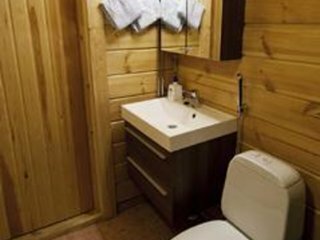 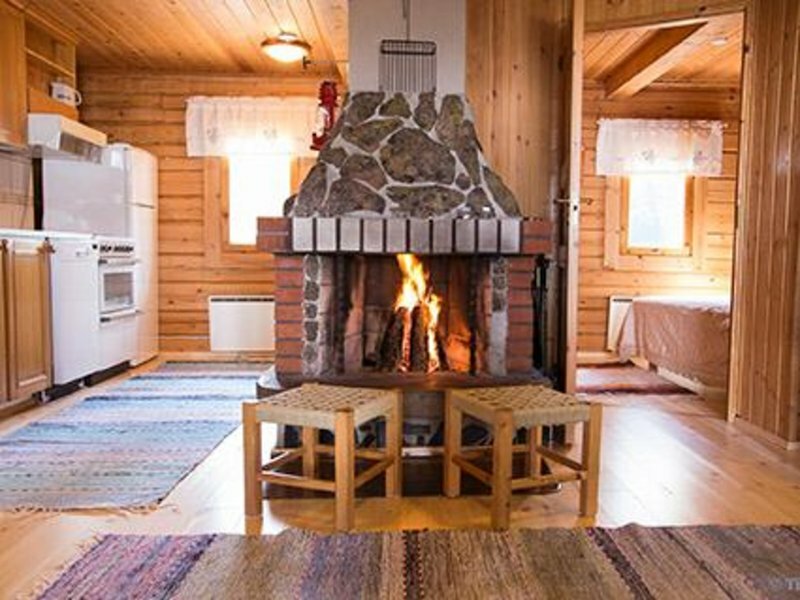 Log cabin 1978, renovated 1990. 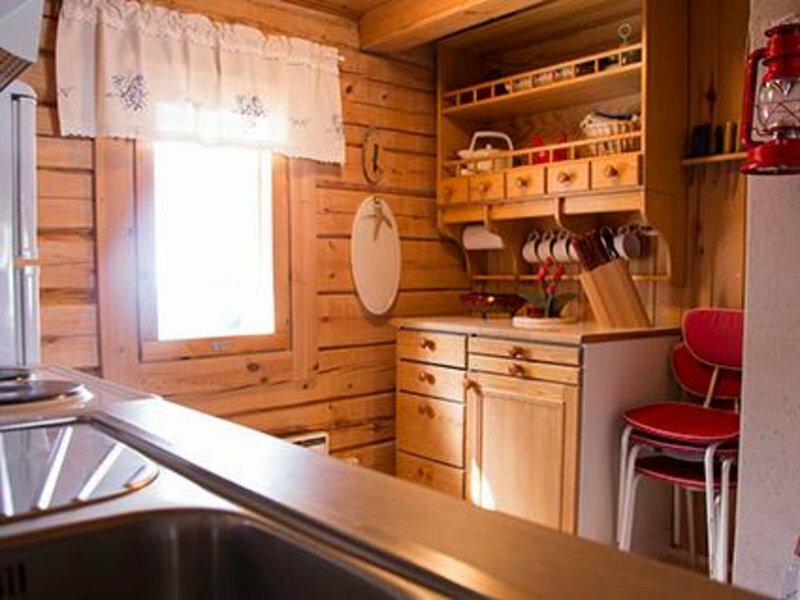 Kitchenette, living room, alcove 2 beds, sleeping loft (steep stairs) 4 matresses, open veranda. 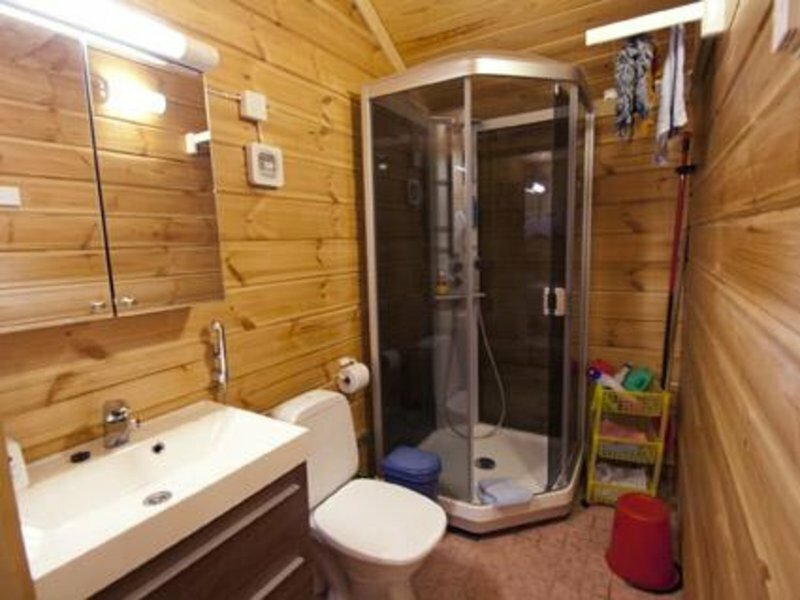 Lakeside sauna (8 m2), dressing room, electric light. 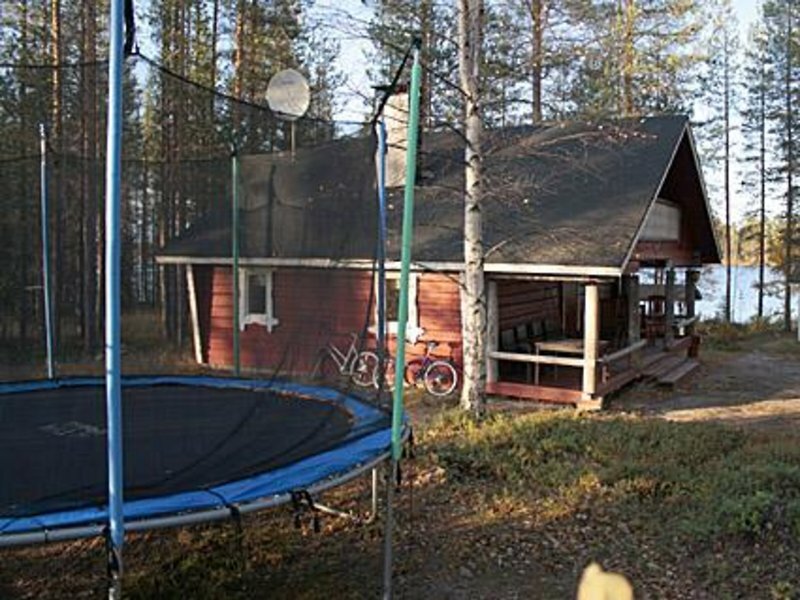 Satellite-tv. 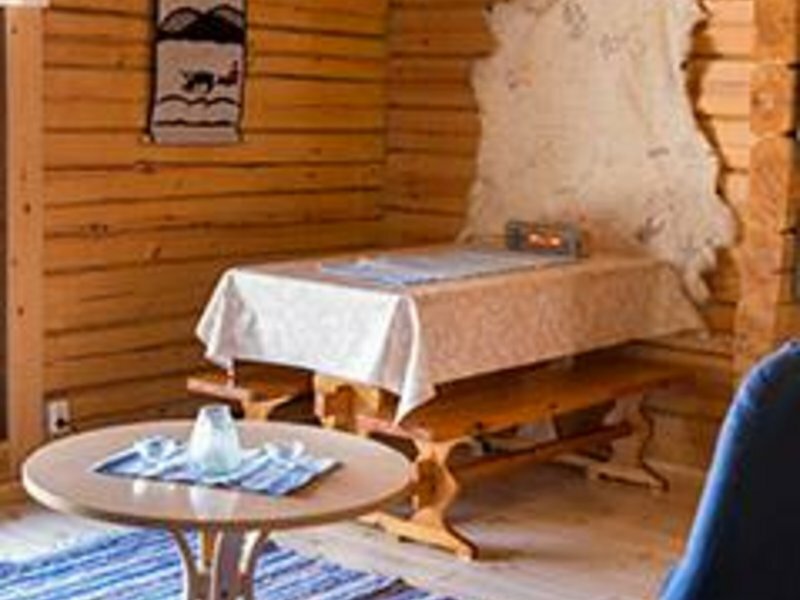 Baby cot and children's chair. 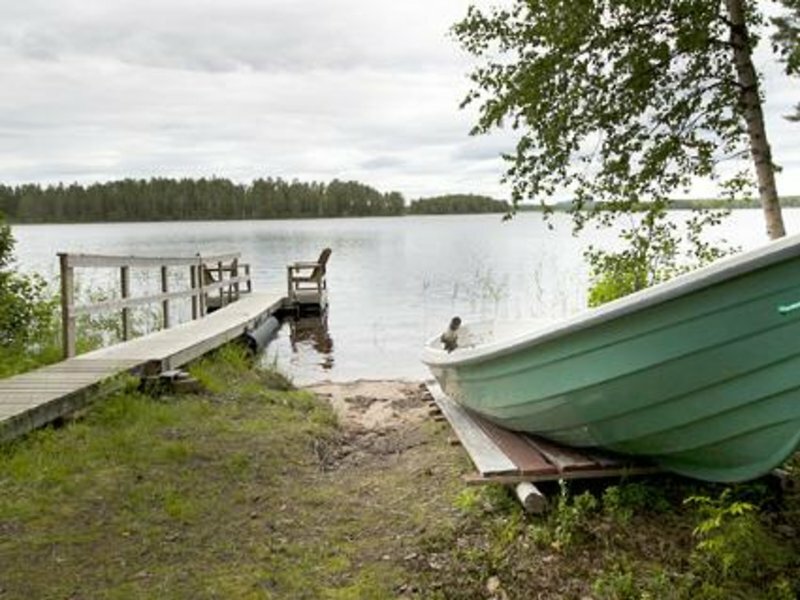 There are for example perch, pike and white fish in the Palolompolojärvi-lake. 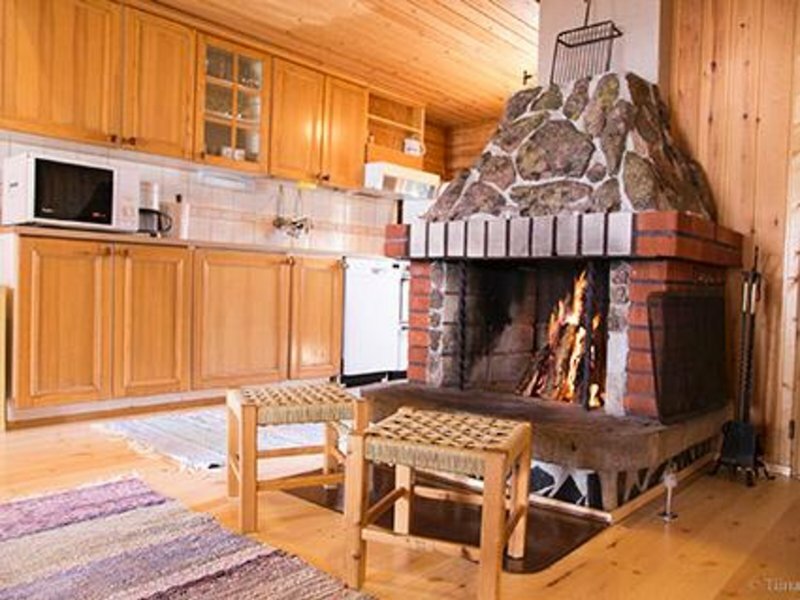 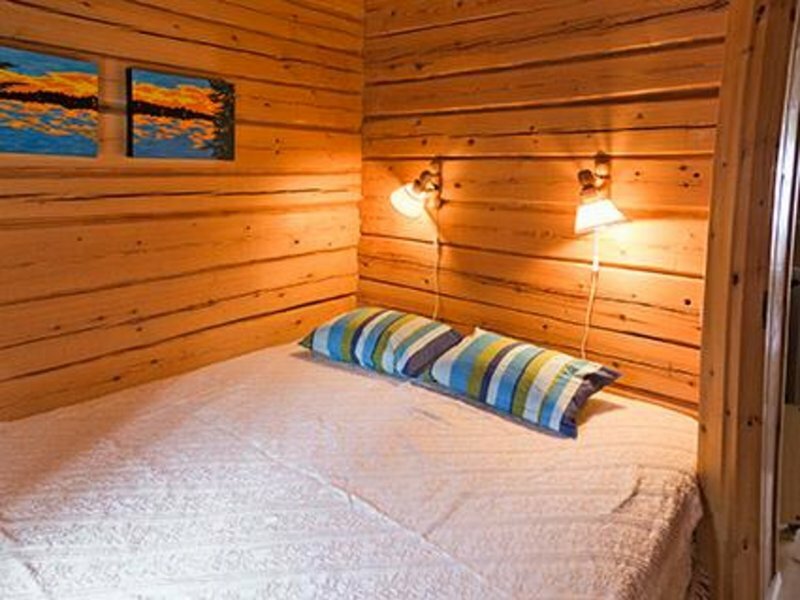 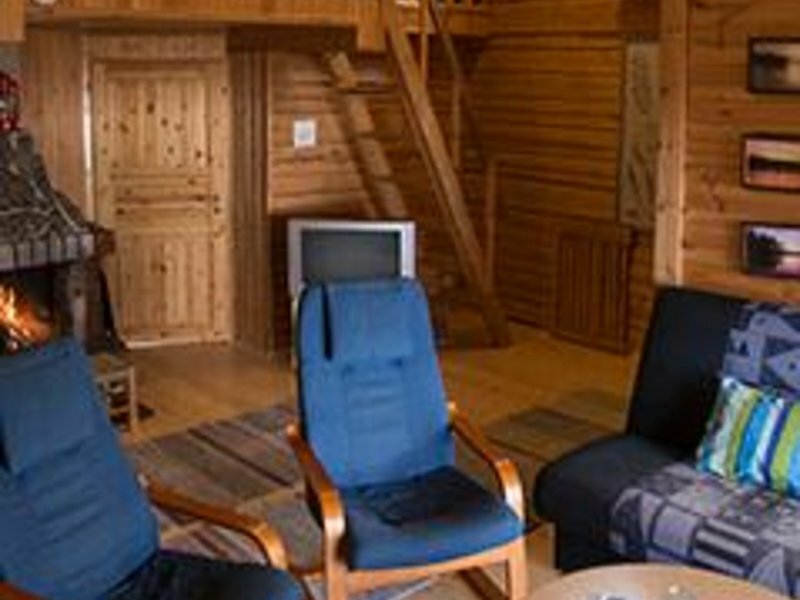 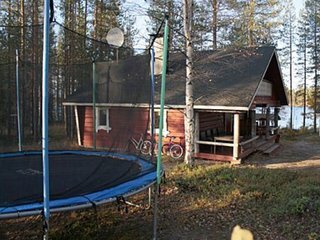 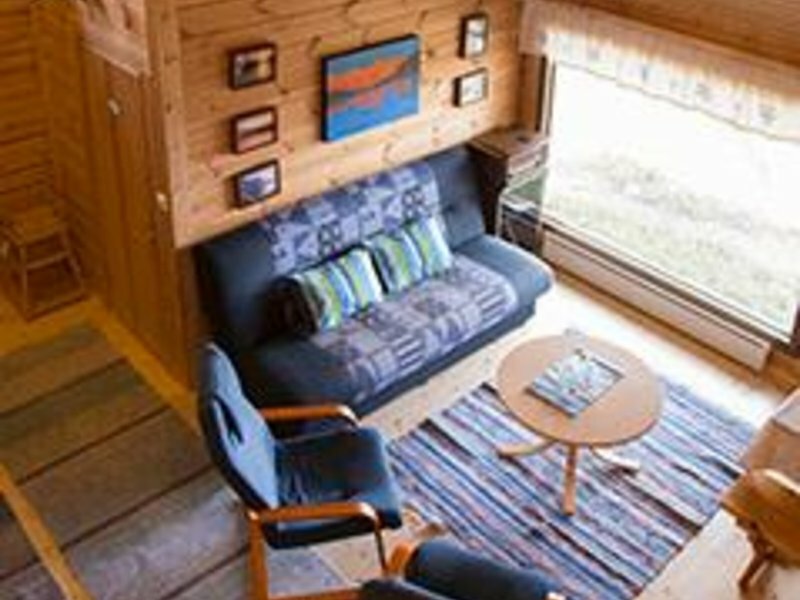 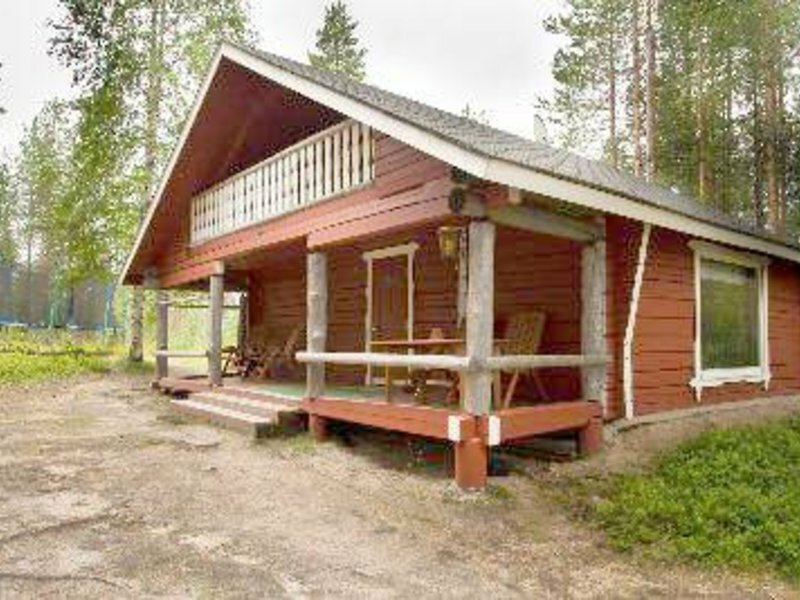 Finland Hotels Offer special hotel deals and care about your vacation here at Finland Hotels. 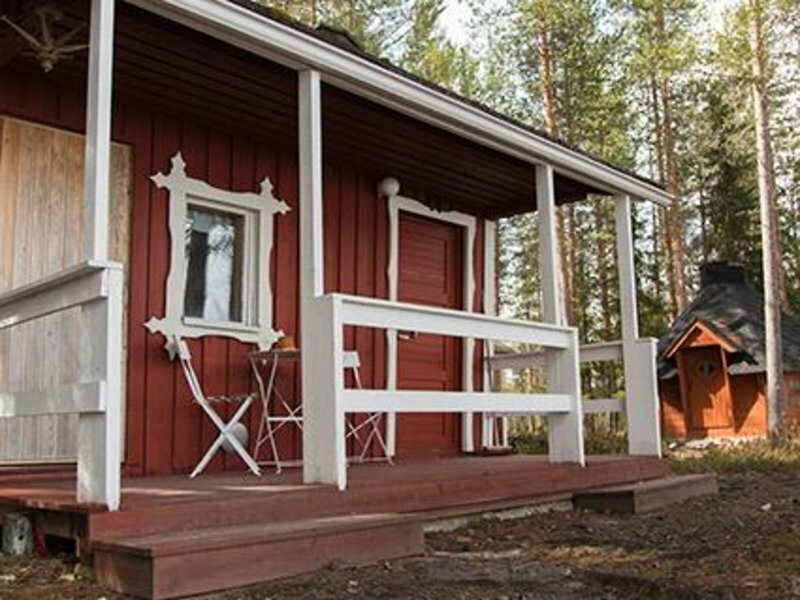 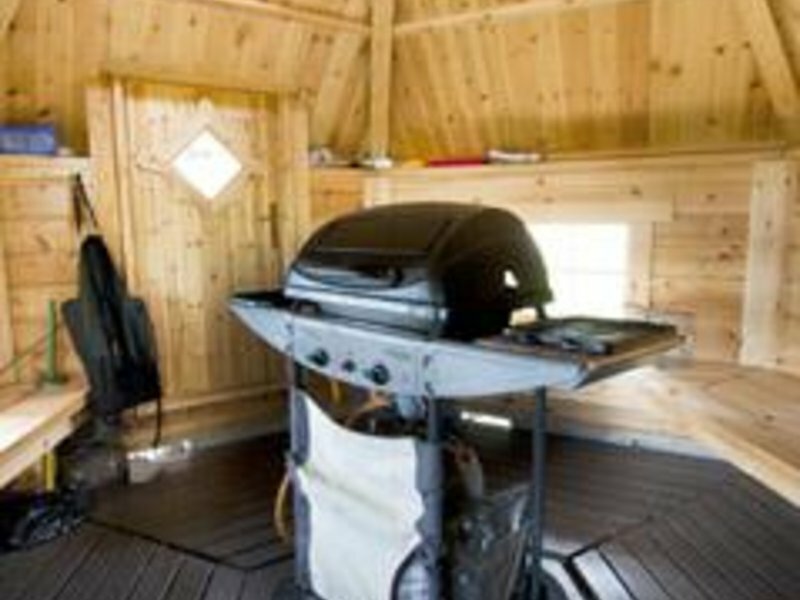 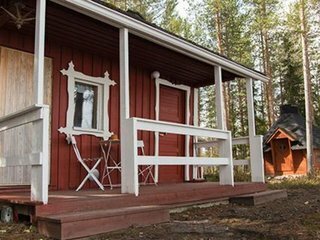 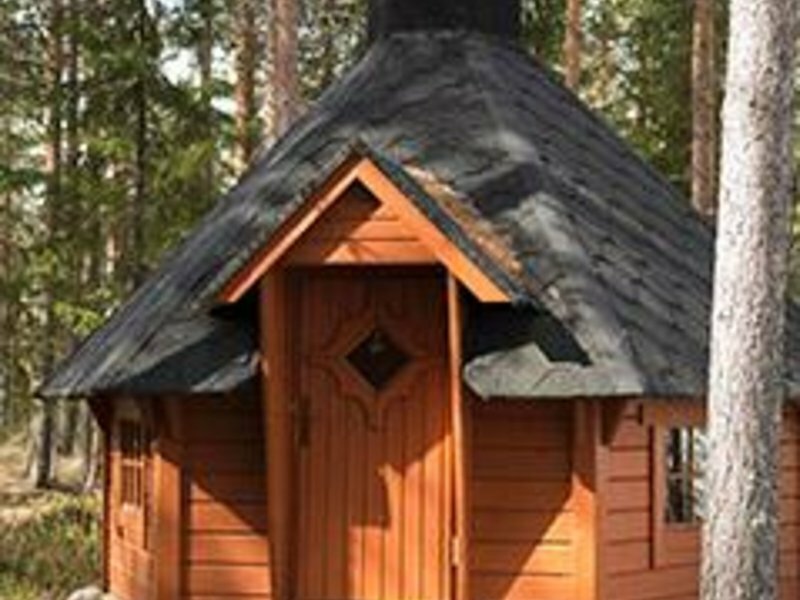 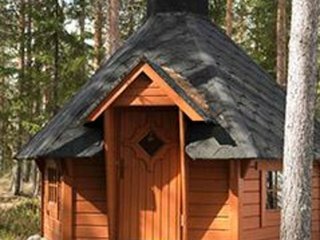 Luxury Finland Hotels Cheap hotels at Finland Hotels You can easily book through online booking Finland Hotels.